When dawn breaks and the time to pray Shaĥarit arrives, one must stand before his Creator in prayer. He should not place his own honor before God’s honor. Therefore the Sages teach that a man is prohibited from working, traveling, and eating before he prays. Additionally, one must not put his friend’s honor before God’s honor, and therefore he must not go to his friend’s house and speak to him before praying. In principle, this pertains to women as well; however, any woman who is accustomed to acting leniently by fulfilling the mitzva of prayer with Birkhot Ha-shaĥar and Birkhot Ha-Torah alone must be careful not to perform these actions before reciting these berakhot. A woman who follows the opinion of most poskim and prays the Shaĥarit Amida every morning must refrain from performing these acts before praying the Shaĥarit Amida. However, in times of need, even a woman who is accustomed to praying the Amida of Shaĥarit every morning may rely on the lenient poskim and may work and travel after reciting Birkhot Ha-shaĥar and Birkhot Ha-Torah. Simply stated, all prohibitions that apply to men also apply to women, since according to most poskim women must pray Shaĥarit and Minĥa, as explained above (2:2). Yet there are poskim who maintain that women fulfill their obligation of prayer by reciting only Birkhot Ha-shaĥar and Birkhot Ha-Torah, and consequently, after saying them, they may do other activities. 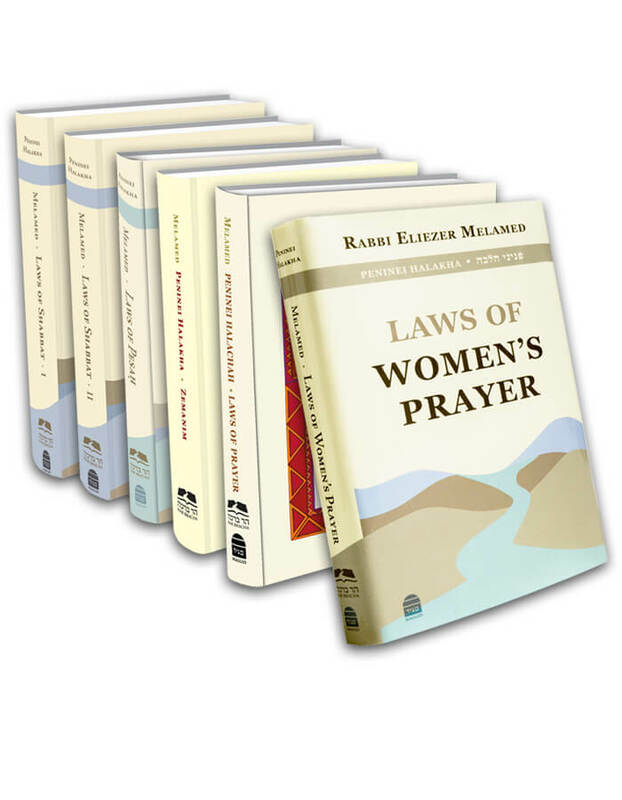 Likewise, according to the poskim who maintain that women must pray one daily prayer, that prayer can be Minĥa, and therefore the prohibitions before Shaĥarit do not apply to them. Therefore, it seems, a woman who is accustomed to praying Shaĥarit every day must be strict concerning all these laws, just as men are. For other women, it is proper to be strict and to say Birkhot Ha-shaĥar and Birkhot Ha-Torah before performing any other actions. However, a woman who is accustomed to praying Minĥa as her one daily prayer is presumably permitted to perform any action mentioned here, because these prohibitions were only instituted for before Shaĥarit. Still, it is proper to take care to say Birkhot Ha-shaĥar and Birkhot Ha-Torah right after waking up; hence, I did not make a distinction in their laws. Additionally, if a woman handles her dealings before Birkhot Ha-shaĥar and Birkhot Ha-Torah, there is concern that she will forget to recite them. Therefore, it is proper to teach that women must recite Birkhot Ha-shaĥar and Birkhot Ha-Torah before engaging in activities, regardless of the case.